We are always seeking interns! Email Mbraxton@gbul.org to set up an interview! We are seeking male and female mentors for our youth program at Excel Academy (Francis M. Wood). Fill out the form HERE. 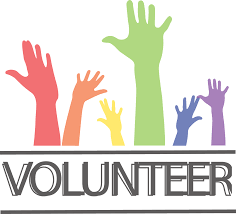 We are seeking volunteers for our college fair on April 20 2019. Sign up HERE.